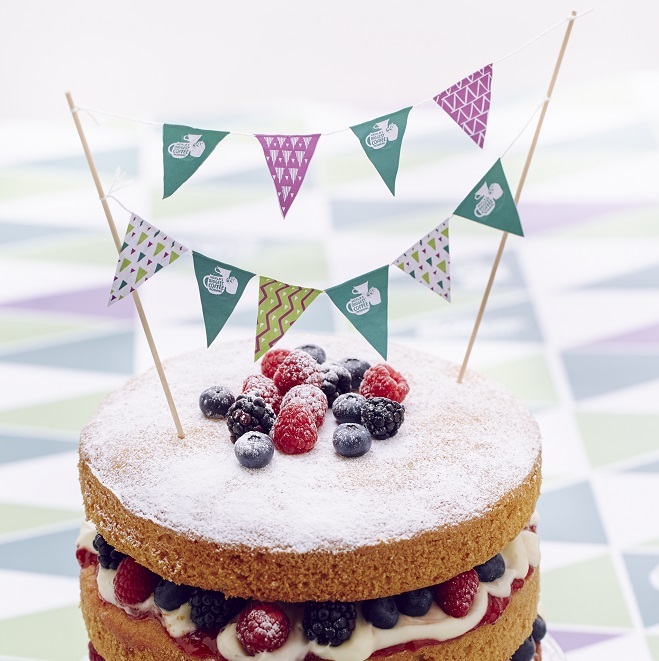 Coffee Morning is a great reason to catch up over a cuppa and a slice of something yummy – and it’s all for great cause. Sign up today and we’ll send you a free kit full of everything you need to host an amazing Coffee Morning of your own. Holding a Coffee Morning is great fun - inviting friends and family round for a cuppa, cake and chat. The sense of achievement once it is over and you have a count up to see what you have raised for Macmillan is amazing.